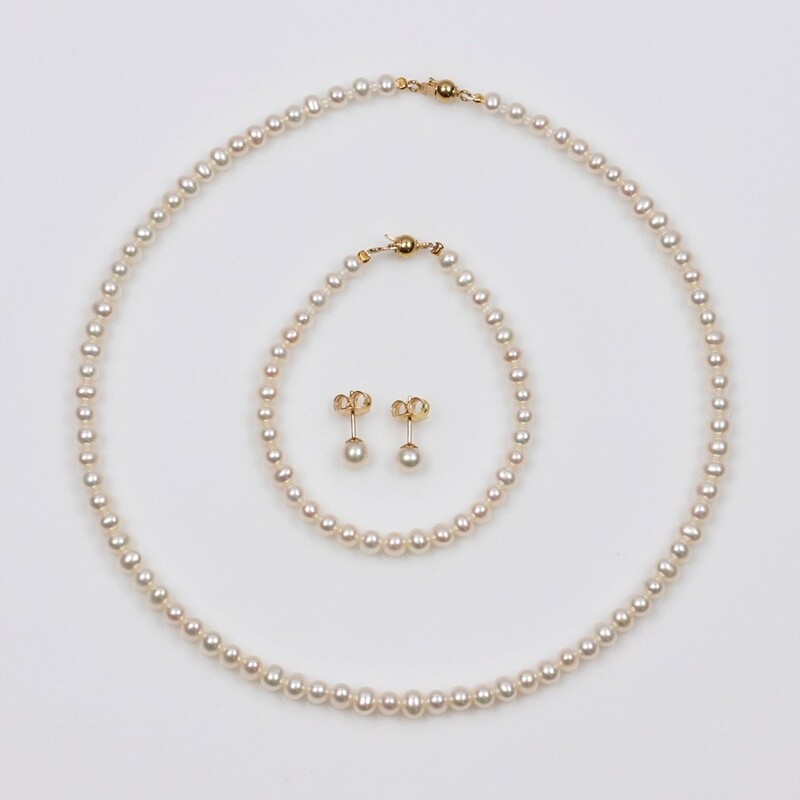 Pearl Necklace, Earrings and Bracelet se.. 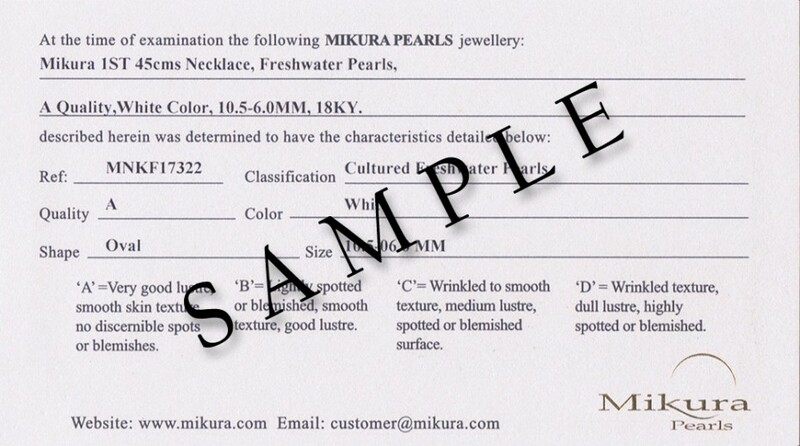 Flower Pendant, White Freshwater Pearl, ..
32 cm/12.5 inch Pearl Necklace with 4.0-3.5 mm and A Quality Pearls. 14 cm/5.5 inch Pearl Bracelet with 4.0-3.5 mm and A Quality Pearls. 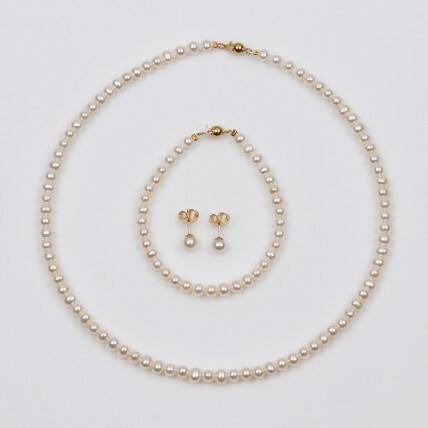 Pearl Earrings with 5.0-4.5 mm and A Quality Pearls.